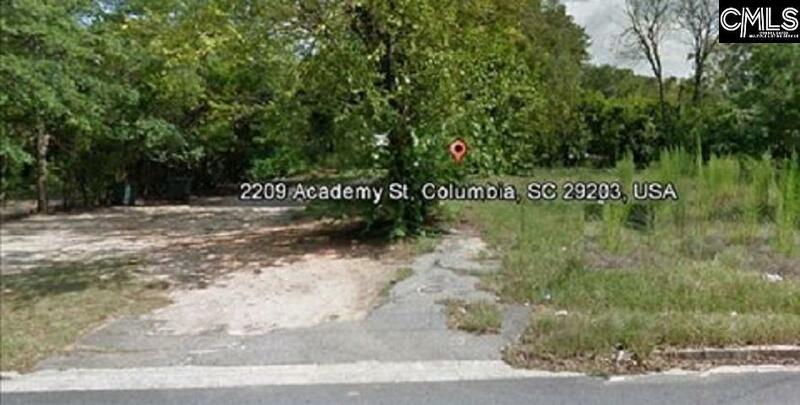 Commercial level and cleared lot for sale fronting 104 ft on Academy Street and opening 52 ft on Marshall Street. Water/Sewer taps in place. Property previously had a 1200 sqft home, Near Prisma Heart, Health & Rehab Hospital. Many options and worth a look!